This dataset contains running list of all water quality complaint by the Agency Department of Environmental Protection. The quality complaints about drinking water quality received from consumers should be investigated promptly by the private water supplier and the results of the investigation given quickly to the complainants. If something has gone wrong with the private water supply it could present a risk to consumers’ health or affect the appearance, taste or odor of the supply. Therefore complaints about drinking water quality received from consumers should be investigated promptly by the private water supplier and the results of the investigation given quickly to the complainants. If the cause of the complaint is a problem with the quality of the water supplied by the private supplier, then the private water supplier must take prompt action to remedy the problem. If the cause of the complaint is the condition of the domestic distribution system (the pipework and fittings) within the premises, the private water supplier must give the complainant advice on how to resolve the problem. 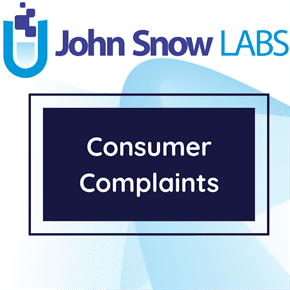 Complaints may be received from consumers by telephone, in writing by letter, fax or e-mail or in person.